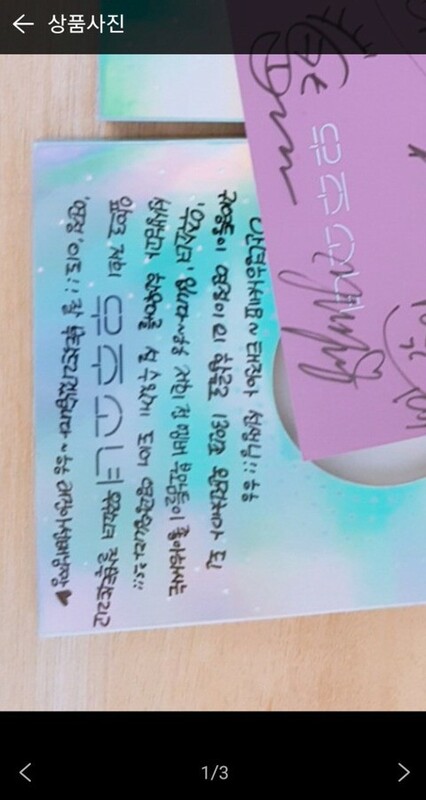 Netizens find a Cosmic Girls CD that the group gifted to singer Tae Jin Ah being sold online? 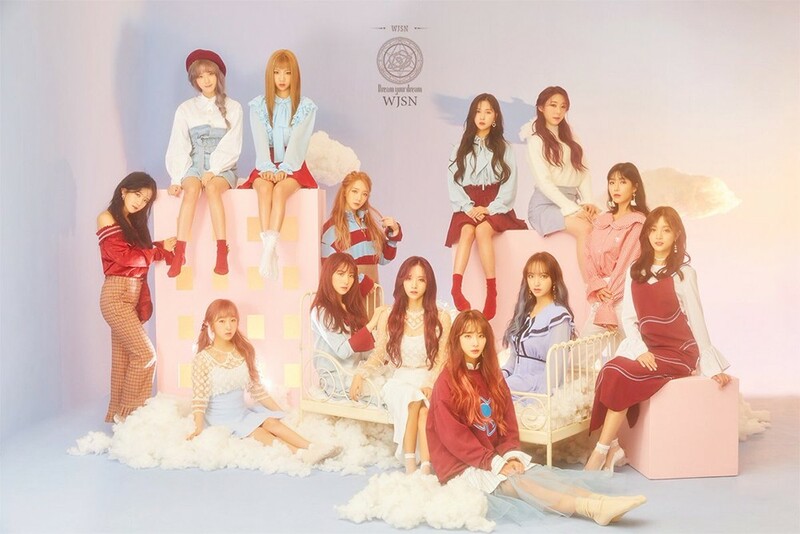 Netizens are confused about what happened with a Cosmic Girls album. Recently, Cosmic Girls's 'The Secret' was spotted online on 'Lightning Market', a secondhand online store where people can sell their things (kind of like eBay). Netizens noticed that it was actually an album that member Yeonjung, who used to be a part of IOI, gifted veteran trot singer Tae Jin Ah. YMC Entertainment - the label IOI was managed by - is run by Tae Jin Ah's son, Jo Yoo Myung. 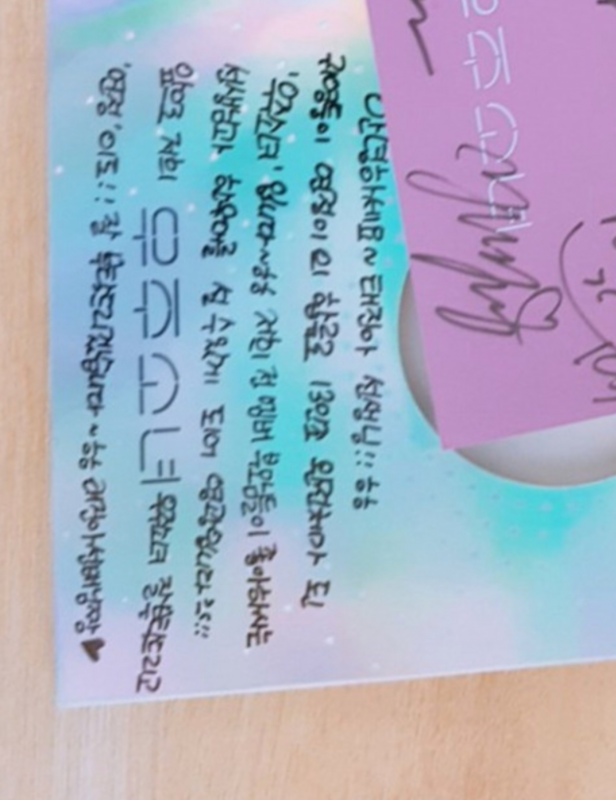 The album not only includes signatures of all 13 members, but also a letter that Yeonjung wrote to Tae Jin Ah. 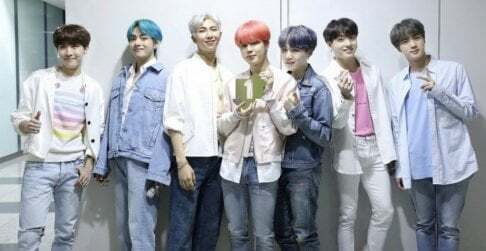 The appearance of the album has confused netizens as to how it could have ended up there. The post currently has since been taken down. What do you make of this situation?